We all love hand making for the holidays, and each Friday from now through the end of the year we are sharing some of our favorite seasonal sewing projects – from decorations to brighten your home to projects that make great gifts. This week we’re sharing some of our favorite projects to quilt for your home or for a friend! 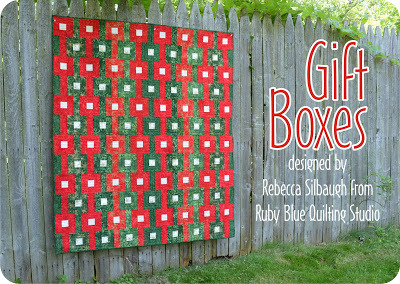 Make a Gift Boxes quilt with this tutorial from Rebecca Silbaugh from Ruby Blue Quilting Studio shared through Timeless Treasures Fabrics. 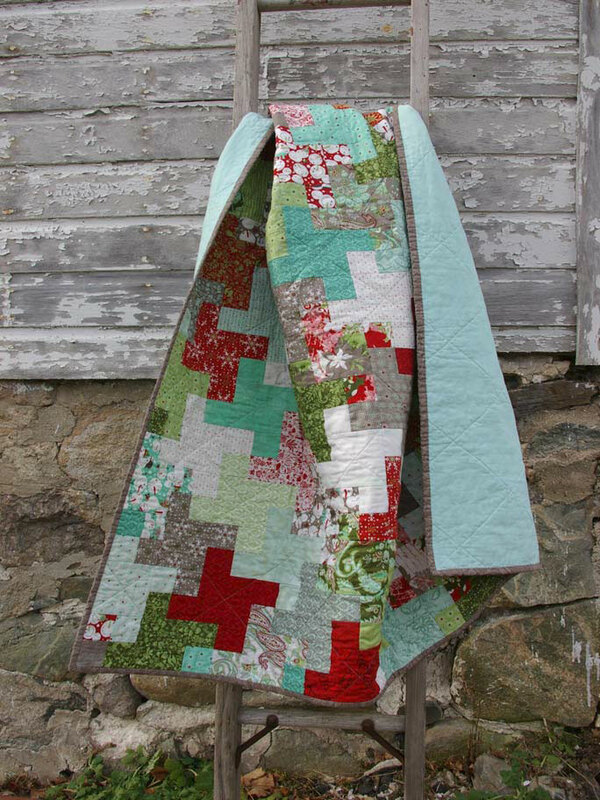 Amy Friend shares a quick how-to for making her Christmas Cogs Quilt at the Therm-O-Web blog. 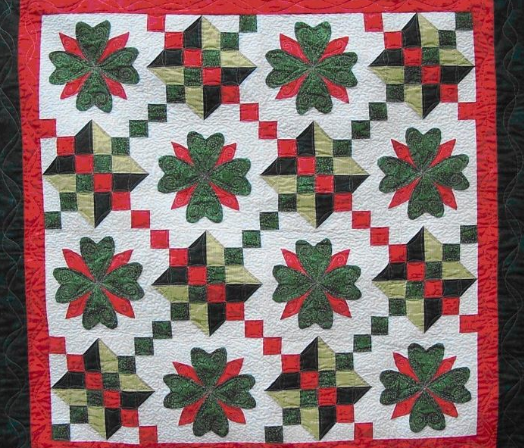 Find the pattern for this beautiful Irish Christmas Quilt by D. Westercamp along with many more free holiday quilt patterns through Craftsy’s 8 Christmas Quilt Patterns post. Quilt a holiday table top decoration to add a special touch to any flat surface in your home. Use holiday-themed fabric to stitch a reversible table runner with BERNINA’s Holiday Table Runner projects, or download Amanda Murphy’s free pattern to make a Holiday Bouquet Table Runner from BERNINA’s Through The Needle Online magazine. Create a very modern tree skirt with the Starry Forest Christmas Tree Skirt tutorial from Sew, Mama, Sew!, or use pretty holiday themed fabrics to create a custom hexagonal tree skirt following this tutorial from Quilting Lines. Find even more holiday quilting projects from our past Pieced for the Holidays post and our Holiday Half-square Table Runner project! Next Next post: What can you do with a Magical Paradox Zentangle? Make a personalized bag!